Media and Video Archives | Androidability | Android tips, tricks, and technology for better ability. — Tap on the box reading GIF. — Start a new message in WhatsApp. — Tap on the emoji icon given in the chat box. If you spend a lot of time on YouTube, chances are you have a few video favorites that you return to again and again. But if you watch from your smartphone on the go, you’re likely eating up a good portion of the data on your wireless plan. 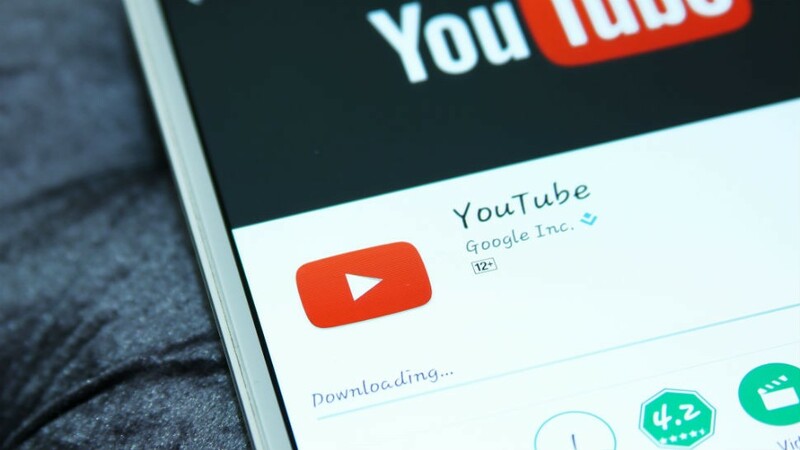 Luckily, there’s a quick and easy way you can simply download the videos you keep on repeat to your phone or other Android device without eating up all that precious data or waiting to acquire an internet connection. 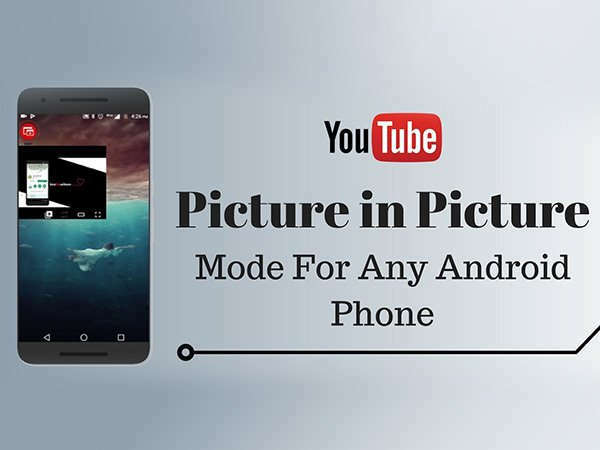 There are a few ways you can go about getting YouTube videos to your Android phone. One simple method to purchase a YouTube Premium subscription. If you pay the $11.99 a month entry fee or upgrade to the $14.99 a month family subscription for up to six members, you can watch YouTube videos without ads and download them straight to your device for offline viewing. 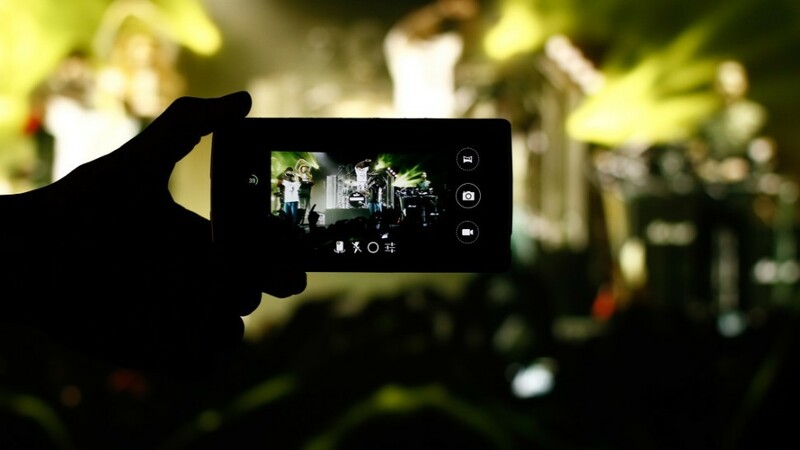 Your phone will ask you what quality you want to save your video in. Select an option between Low, Medium and HD, and then click “OK.” Your video will then begin downloading. Once it’s downloaded, you can watch it any time you wish, even if you’re not connected to the internet. If you don’t have a YouTube Premium subscription, there’s still a simple way you can download videos if you want to take an extra step to do so. You’ll need your own computer for this, or at least access to one. 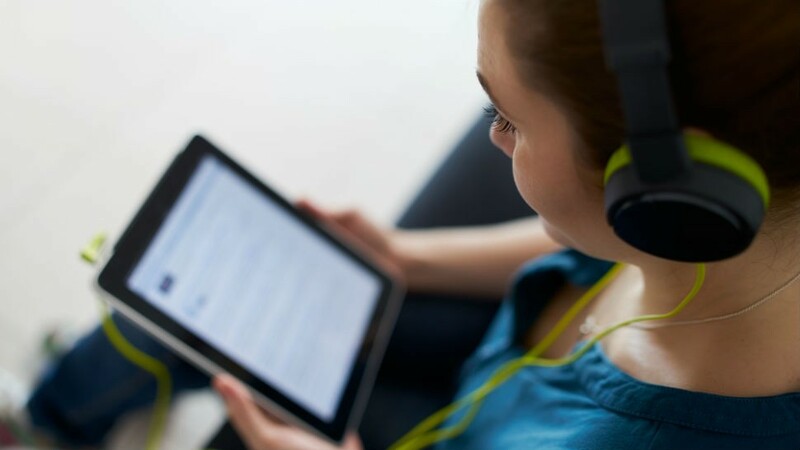 Podcasts are the kind of thing most of us have heard of, even if we don’t listen. Many of the most popular things to listen to can only be found as a podcast. 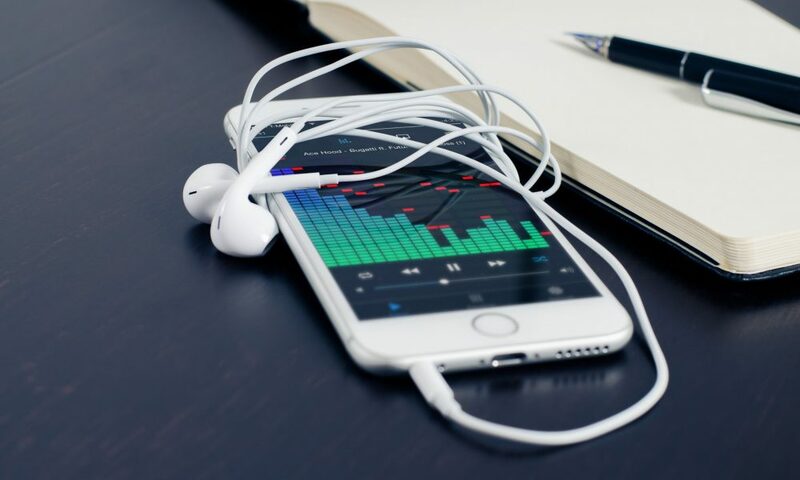 They have released an app that is named, simply, “Google Podcasts,” and it is a great option for Android users who want to dive into podcasts but want to avoid any confusion. It’s light on bells and whistles but if you are only interested in listening to shows, it’s not a bad option. First off, keep in mind the app only works for Android. As for getting started, you’ll need to go into the Play Store and download it. Just search for “Google Podcasts” and, once you find it, download it as you would any other app. Once downloaded, the icon will show up on your home screen. Tap on it to open. The first screen you see will be a home page that shows icons for what Google is saying are the top or trending podcasts. The shows can have all sorts of themes — it really depends on what everyone else is listening to at the time. And, if you are seeking a specific podcast, click on the magnifying glass in the upper left-hand corner to open a search bar. Just type in the name and find it. 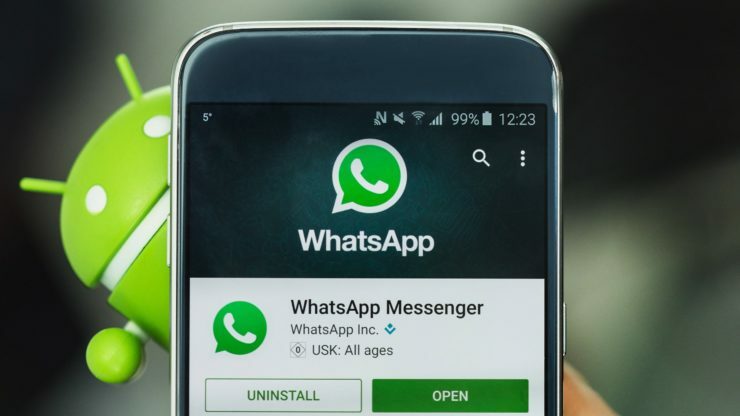 WhatsApp Can Now Re-Download Deleted Media; No More Storage Woes? This new feature appears to be working on deleted images, gifs, documents, video, and audio files, which means you can get back whatever you had deleted previously. We aren’t sure how much space this trick could potentially save you, but at least accidental removal from local memory would no longer be a problem as you can always get them back. Remember, this won’t work if you have removed the message that carries the media inside WhatsApp itself for obvious security reasons. Once a message – whether text or media – is removed from the app, it should be gone for good. However, if you have only removed the files from your phone’s memory, the app can still get them back for you. We have written to WhatsApp to confirm how exactly this works and will update this piece when we hear back. But in the meantime, you can start decluttering your Android phones from all the unwanted images and files that you might never need. But if you do need them again, you can always get them back. Google has started rolling out its latest Android 8.0 Oreo version in the market and it has reached few smartphones users till now. It comes with lots of new features and bug fixes too. One of the most useful features in this iteration of Android Oreo is its PiP (Picture in Picture) Mode. However, we are not sure about most of the apps, these apps –YouTube, VLC, Google Play Movies & TV, Google Duo, Google Maps, and Chrome supports this feature. Below are the steps you can follow to watch youtube in PiP mode. Step 1: First off, launch the YouTube app on your mobile. Step 2: Now select a video to watch and tap on it so that it plays. Step 4: As it is small now, you can the video window around your display, play/pause the video, skip to the next video. 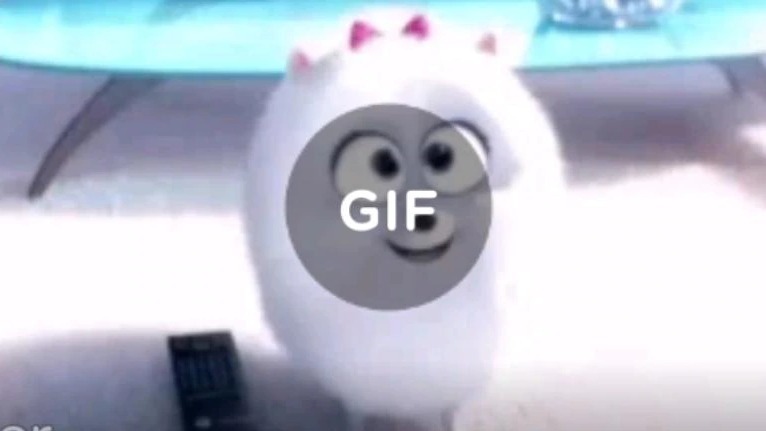 Step 6: Once you are done watching, you can simply swipe down the player to close it. Music is food for the soul. Listening to the latest tracks from your favorite artists when relaxing on the beach will make the holiday perfect. For others, it is the ultimate way to enjoy a ride to and from work, refresh old memories, rekindle lost love, and remain in the best mood. But wait a minute! The lovely tracks you cherish so much might not be there next time you visit YouTube or preferred streaming service. This is because the music is under the control of other parties. The best way to be in full control of your music and take entertainment to the next level is downloading and storing into the drive. Here are top four tips for selecting the best music downloader for your Android phone.